Unfortunately not everyone has the budget to remodel with hardwood, but laminate will give you the same look at a fraction of the cost. Laminate flooring is compressed material with a wood veneer printed on top. In the past this flooring has been thought of as cheap and unattractive, but over the years the quality of laminate has increased tremendously. At UFlooria we carry the top brands of laminate at a price you can afford. 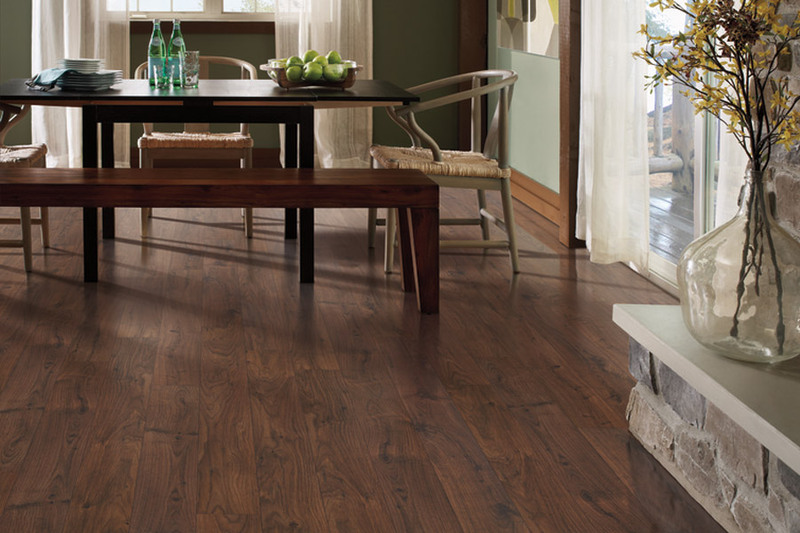 If you live in the North Port, Punta Gorda, Arcadia, or Sarasota area, we are the best store for laminate flooring. Buying flooring at large retail stores can be a pain. These places have staff members who aren’t very knowledgeable and are just trying to get you out the door. At UFlooria our customer service is above and beyond any other store. Our knowledgeable staff will show you around our designer showroom and make sure you get the correct laminate for your situation. Deciding which laminate option is right for you can be a terrifying. While the initial investment is not as much as hardwood, it is still a significant amount. At UFlooria we take all the fear out of buying new laminate. Our designer showroom is filled with quality laminate that will look amazing in your desired space. We have a variety of different finishes, species and brands to make sure you are always satisfied. We have light, medium and dark color options along with hand-scraped and smooth finishes. 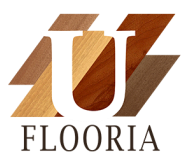 Oak, hickory and Brazilian cherry are all at your fingertips when you shop at UFlooria. To make installation easier for our customers we have partnered with local flooring professionals to install your laminate. This way it is done correctly the first time and will keep all manufacturers warranties valid. If you are looking for high-quality laminate flooring, ﻿UFlooria﻿ is the place for you.